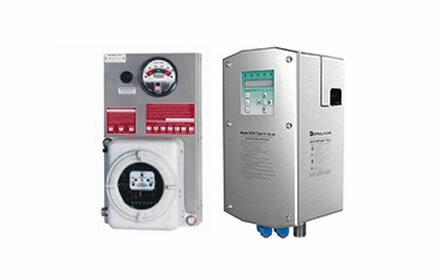 We offer Pepperl+Fuchs Bebco EPS Purge and Pressurization enclosure products that provide for a safe and economical approach to installing electrical equipment in hazardous locations. 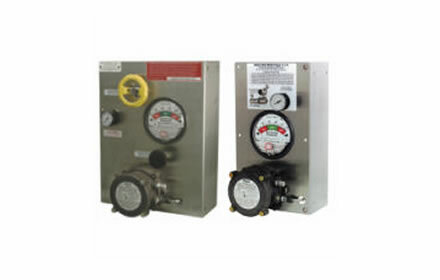 The different types of purge and Pressurization are based on the Division rating of a hazardous location and the electrical ratings of the protected equipment. By creating a safe area inside a standard enclosure cabinet, general-purpose equipment can be used in hazardous (classified) areas. Type X purge systems reduce the classification within the enclosure from Division 1 to non-hazardous. Type Y purge systems reduce the classification inside the protected cabinet from Division 1 to Division 2, however all protected equipment must be rated for Division 2. Type Z purge systems reduce the classification within the cabinet from Division 2 to non-classified. General-purpose equipment can be installed in the protected enclosure and used safely in the hazardous area. Flammable gas collected inside the enclosure is removed and the accumulation of gases or ignitable dust within the pressurized enclosure is prevented. One of the best benefits of purging / pressurization is use of the standard Type 4/12 enclosure as the protected enclosure. This saves money, weight and space over explosion proof methods. 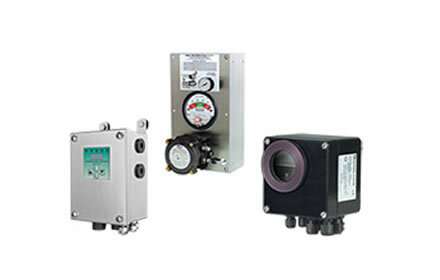 Pepperl+Fuchs Bebco offers a full range of purge and pressurization equipment to meet the needs of your application. The Pepperl+Fuchs Systems and Solutions group can also design custom enclosure solutions to meet your specifications. Contact us at Ex Industries for direct sales options and for your purge system questions. 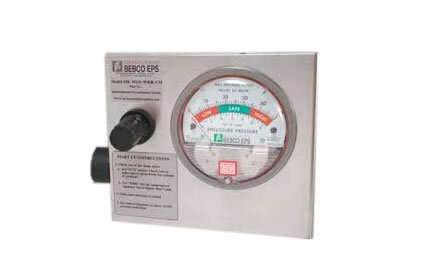 Our Bebco EPS Type X purge system reduces the classification within the protected enclosures from Division 1, Zone 1 & Zone 21, to non-hazardous. General purpose equipment can be operated within the protected enclosure. Our Bebco EPS Type Y purging system reduces the classification within the protected enclosure from Division 1 to Division 2. All equipment used within the enclosure must be Division 2 rated. Our Bebco EPS Type Z purge system reduces the classification within the protected enclosure from Division 2, Zone 2 & Zone 22, to non-hazardous. General-purpose equipment can be operated within the protected enclosure.